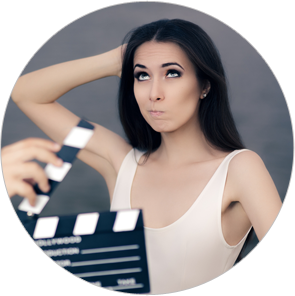 If your dream is to be in front of the camera, acting in a major motion picture, television show or national commercial, then this Acting 101 for Adults course is for you. Actor Aaron Jackson offers many lessons to help you become the best you can be. He introduces students to various methods which he uses to teach and enhance their acting skills. 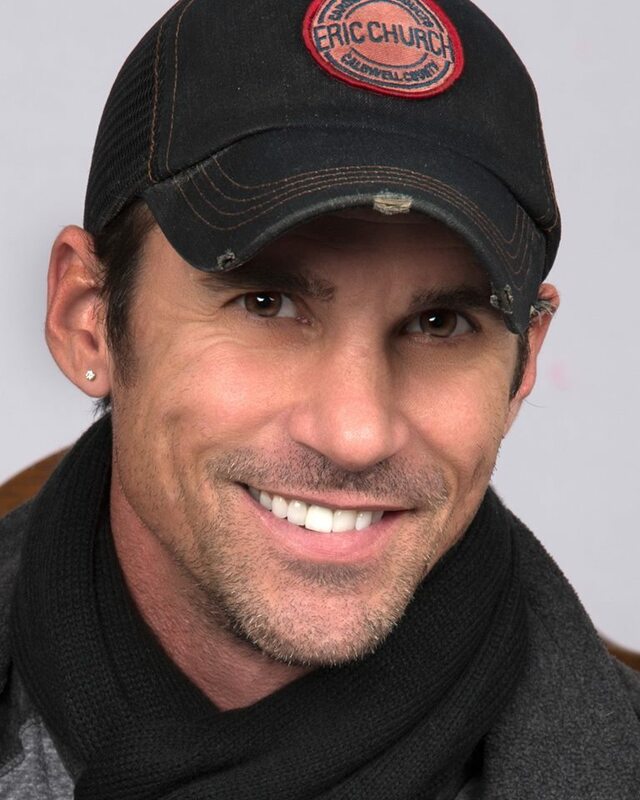 Whether you are just considering an acting career, want to learn new techniques, sharpen your skills or are a seasoned actor, he can refine your talents. He will explain the basic tools for your “tool box” which include a resume, headshot, website, manager, demo reel, and proper warm up. From working on auditions, monologues, and scene study to sharing the secrets of success in local markets and in Hollywood, you will learn the ins and out of marketing yourself. This course will give you the tools you need to be a successful working actor.